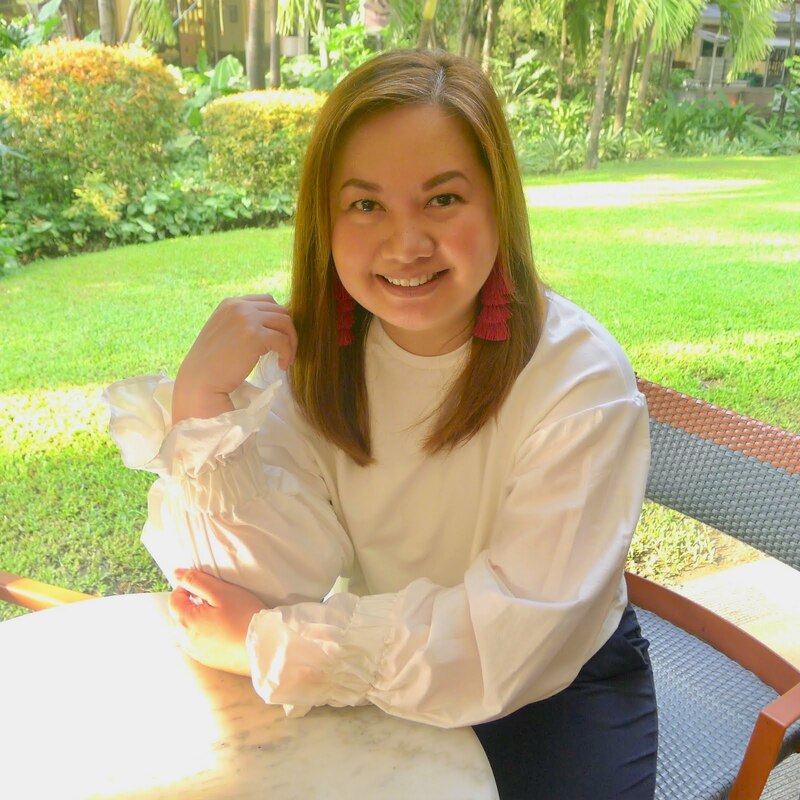 I first saw Daphne's chairs a few years back when they were first exclusively sold in Rustan's Makati and at Rustan's Shangri-la. 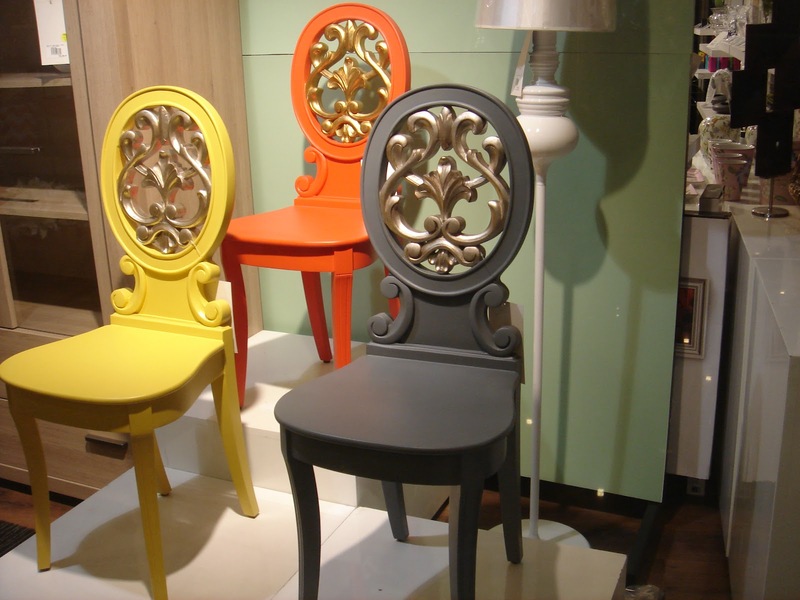 Now, she has partnered with Ben Chan's Dimensione and has released her lovely Daphne Chairs anew. What I like about the chairs apart from their unique character and the extra oomph it gives to a room, is that the chairs are finely handcrafted and that it has both an old world and modern feel to it. Each chair is labeled at the back with "Daphne Furniture" on a gold metal plate and are made of mahogany wood. 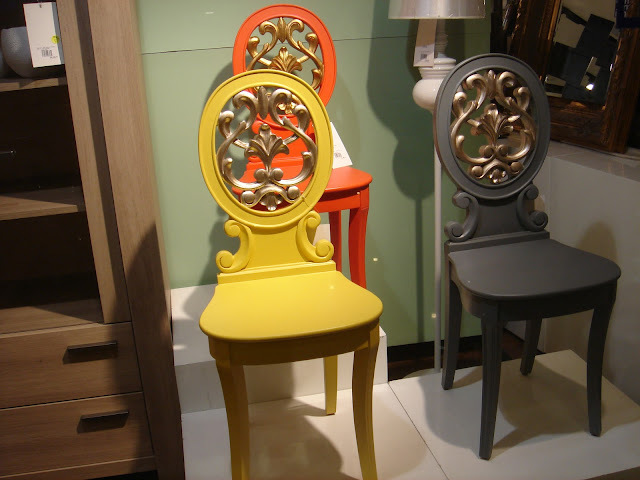 These chairs would be nice to use in a boudoir, for a study table or as accent chairs in your home. 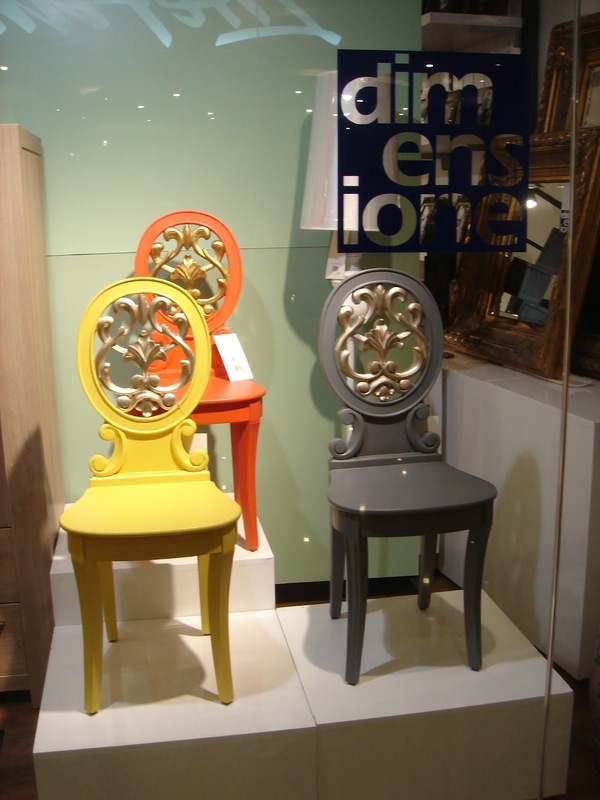 Daphne chairs by Daphne Osena-Paez retails for PHP 15,000 each and are available at Dimensione. These Daphne chairs were at Dimensione Greenbelt 5, at the Lower Ground Level of Greenbelt 5, Ayala Center, Makati City. For inquiries, call Dimensione Greenbelt 5 at (+63-2) 501-3740.